Deadbeat Falls out of the Shadows! Today is the day! Feel free to open the link for the press release. 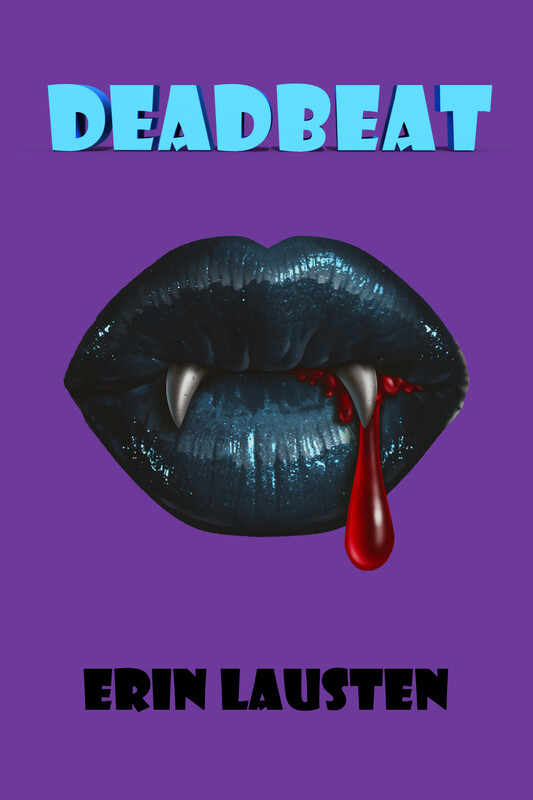 Deadbeat is live today at a special release price of $4.99. Available at Smashwords, Amazon and other e-book retailers. I want to thank you all for sticking by me as I dealt with all that Life has thrown my way. While we are still in the thick of change, the ideas are still churning. I hope that you enjoy reading this fun, comedic take on the paranormal at least half as much as I enjoyed writing it. l am really looking forward to revisiting Megan, Clarence and the gang soon.